As a nonprofit organization we are challenged to provide exceptional care in an era of growing regulatory demands on the animal industry. Lion Habitat Ranch Inc. is increasingly dependent upon philanthropic support from our community to keep our organization at the fore front of high quality animal care. Generous donors allow us to continuously upgrade technology and facilities despite the constant pressure from Animal Rights group’s one sided agenda to take away your rights to view animals here that are going extinct in the wild in our life time. Public support allows us to meet the continuing demands of new rules and regulations regarding equipment and safety measures for animals and guests alike, which is a critical component of providing you and others with the dedication that you deserve and have come to expect from Lion Habitat Ranch Inc. To put it in proper perspective, our annual operating costs run in the hundreds of thousands of dollars. 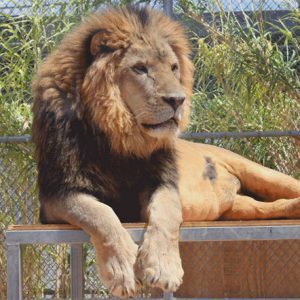 Here at Lion Habitat Ranch Inc., we strive to bring the best possible exotic animal options to the Southern Nevada Community and all our visitors from out of state and our guests from around the world. In our effort to enhance the level of service we deliver, we are focused on providing our trainers and volunteers the most advanced equipment and tools available to support our guests and their experience here. Won’t you join us today with a gift to support our efforts? 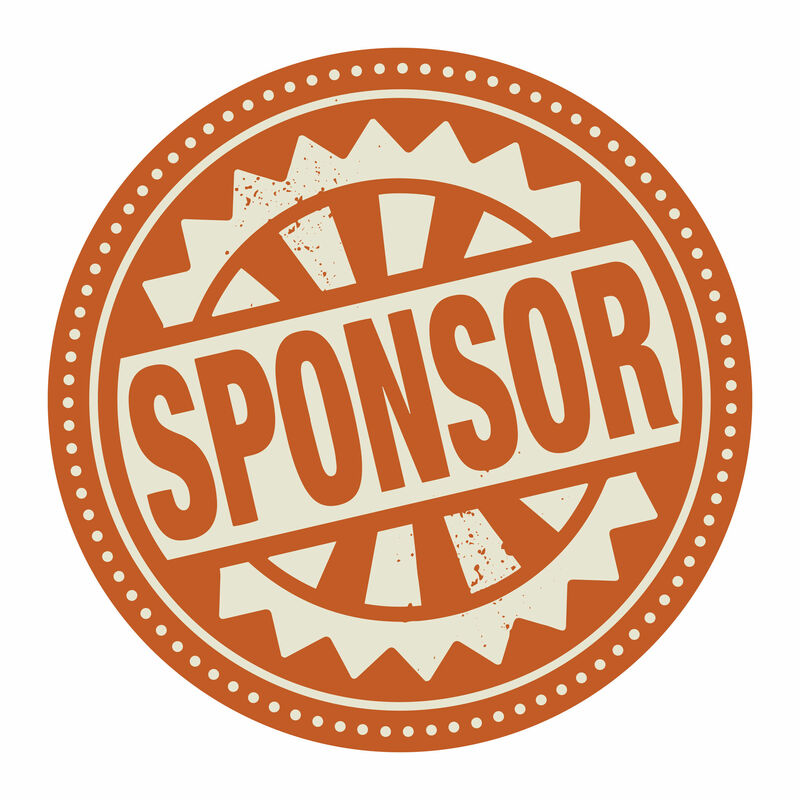 We appreciate the confidence you have placed in Lion Habitat Ranch Inc. for your Zoo experience, as well as your consideration of a gift in support of our programs and service, such as school outreach programs. Working together, we can continue to make a difference in the quality of the animals’ wellbeing and your enjoyment of the Ranch here in our community without having to visit a casino with your kids. 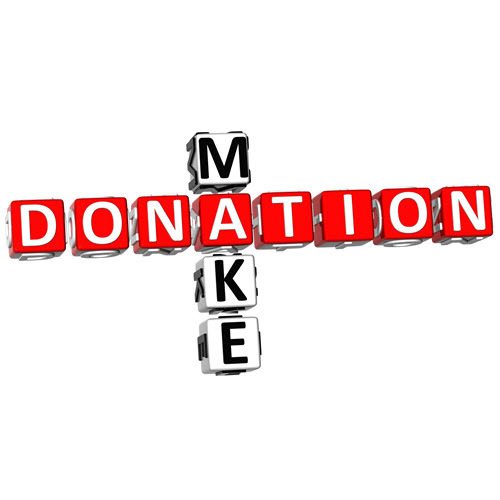 Click Below to make a one time or monthly donation.